To foster this ability, encourage clients to have a dialogue with themselves concerning their hunger. Have them ask, “What’s my hunger level?” before eating and at regular intervals throughout the day. Jarzabkowski recommends using a hunger scale, where 1 is completely starving and 10 is uncomfortably full, to help clients begin to “hear” their hunger. “Clients should eat when they’re hungry, but not starving, and stop when they are at a 6–8 on the scale. It takes a lot of hyperawareness at the start but becomes easier over time,” she says. “After years of dieting, many people don’t even recognize signals of hunger,” says Marisa Molina of Hello Beautiful Health. “So it’s important to give them examples of what hunger actually feels like. 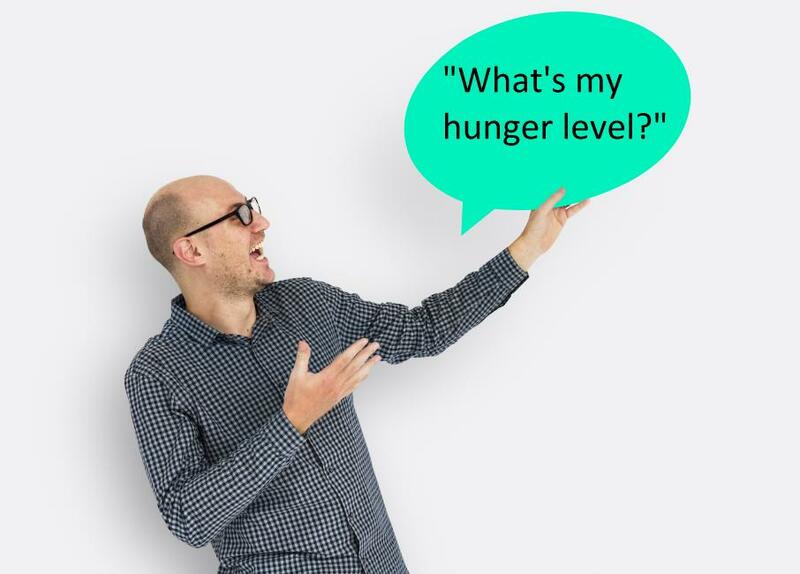 These can include a growling stomach, fatigue or a drop in energy.” By becoming reacquainted with their hunger cues, clients can begin eating in response to physiological hunger and avoid becoming ravenous later. *Editor's note: To learn more about intuitive eating strategies such as the one described here, check out Kelsey Brown's article in February 2017 issue of IDEA Fitness Journal. Mathes, W.F., et al. 2009. The biology of binge eating. Appetite, 52 (3), 545-53. Kelsey has over a decade of experience in the health and fitness industry. She has worked as a group fitness instructor, health coach, health educator and writes for various fitness publications including IDEA Fitness Journal, ACSM Health & Fitness Journal and the American Council on Exercise. Kelsey currently serves as an Assistant Professor of Exercise Science at San Diego Mesa College and is the Director of their Personal Trainer Certificate Program. 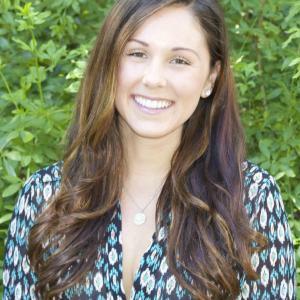 Kelsey holds a Bachelors Degree in Kinesiology with an emphasis in Fitness, Nutrition and Health from San Diego State University and a Masters Degree in Health Behavior and Health Education from the University of Texas at Austin. She is a certified Intuitive Eating Counselor, Health Education Specialist (NCHEC), Health Coach (ACE), Group Fitness Instructor (ACE) and Personal Trainer (NASM). Whether teaching, writing, training, or health coaching, Kelsey’s goal is to help those she works with develop lifelong healthy behaviors that strengthen their physical, mental and emotional health. Reach her at kelseyngraham@gmail.com. ... read more.